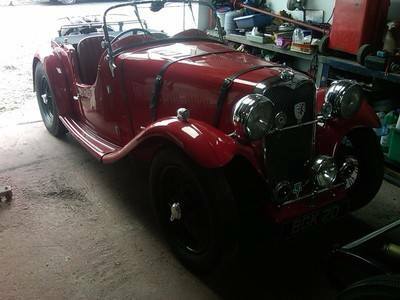 Southside Classic & Custom have been specialist restorers of classic/vintage cars and motorcycles for over thirty years. We are based in Ledsham (nr Chester) on the lovely Wirral peninsula. 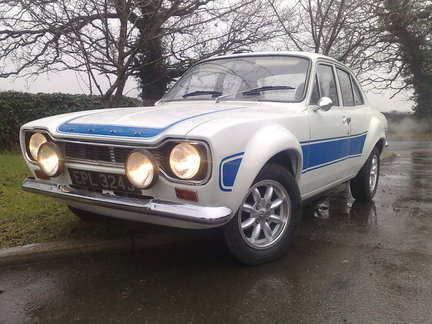 It has always been our aim to offer the best quality creative classic car restoration and also classic motorcycle restoration work at reasonable rates, from basic running repairs, to all out concours nut and bolt rebuilds and also to help keep the classic/vintage car/bike owner on the road. 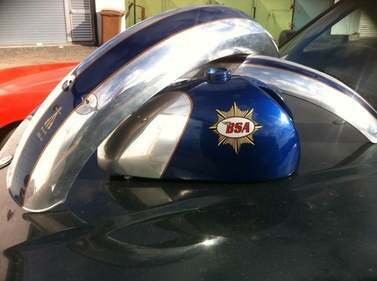 We also do all types of custom/hot rod fabrication. We offer all types of metal fabrication and welding including lead loading and Metal Wheeling (English Wheel). Resprays, Repair Sections Fabricated for any car or motorcycle in our fully equiped 2000 square feet workshop. 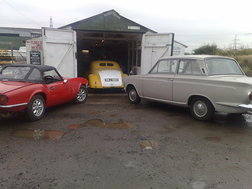 We only deal with Classic and Vintage vehicles of all types. Call in or telephone us to discuss your restoration or repair requirements. 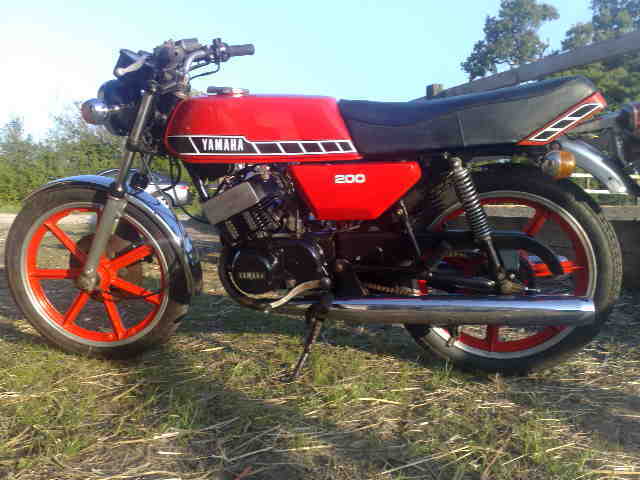 We are also classic car owners and very keen motorcyclists !! 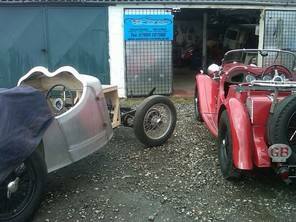 no matter what the make of car and bike, we like to assist fellow classic enthusiasts with any problems they might encounter during their restoration's and if we can't help (unlikely) we will know someone who can. We are very friendly and welcoming bunch, and a brew could be made for those who pop in for a chat!! Potential customers are more than welcome to ask for references, which can be arranged, if they so desire. We will always try to keep restoration costs to a minimum, and we try to accommodate all levels of budget, no matter the size! If you like what you see, please sign our guestbook if you wish. 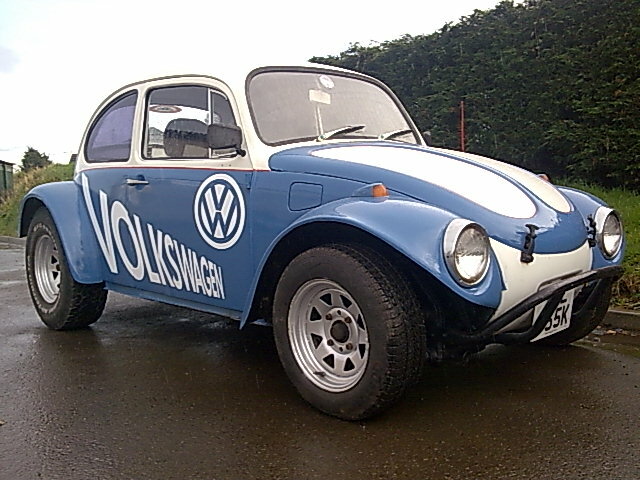 Above is just a very, very, small selection of vehicles we have either restored or worked on or re-sprayed over the years. 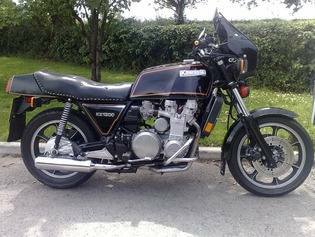 A CLASSIC CAR OR BIKE ONE STOP SHOP!! Although learning the trade in a workshop environment was invaluable, I have my father, (Ernie) a Mechanical Engineer, to thank, because in my younger years, he was a very hard but fair task master, and I have no doubt whatsoever that I would not have gained the level of craftmanship I have achieved now, if it wasn't for his knowledge and patience! • Full and part resprays. • We can also facilitate on site, the following; Welding on aluminium, stainless steel and cast iron. • Helicoil thread inserts in metric & imperial, including spark plug holes. • Engine assessments using minature video camera. Honing & reaming on bushings, connecting rods etc. • Armature testing on dynamos and starter motors. • Rewiring and electrical fault diagnosis. • Petrol tank repairs and dent removal. • Custom fabrications and modifications. 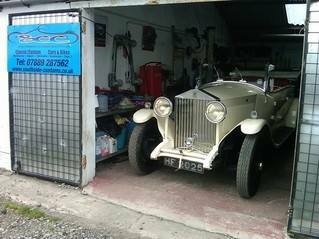 • General servicing on classic/vintage cars and bikes. • Restorations and part restorations. • Valve seat grinding, valve refacing and oversize guide fitting and machining. 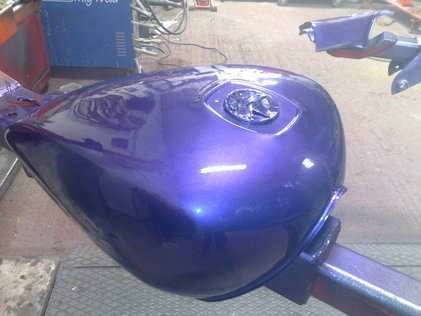 • Plastic repairs to fairings and dashboards.